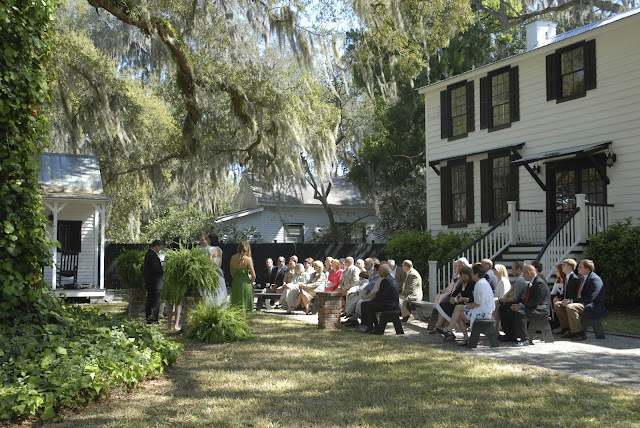 Two years ago today, Mitch and I were married in a small ceremony in Bluffton, SC. The past two years have been such a whirlwind. My marriage has taught me that life is short and to embrace what I have, every single day. This is a lesson that's usually passed down from wiser generations, but like most advice, you have to learn the hard way. I am thankful that things were put into perspective for me early in my marriage. I am so grateful for my sweet husband!